Dorothy Thorpe was born in Salt Lake City, Utah in 1901. She began her young adult life by attending the University of Utah as a Music major. However, a chance finding of an empty beer bottle changed the course of her life forever! As the story goes, Dorothy found a broken beer bottle or wine bottle, depending on which version of the story you are reading, lying in the street and had the brilliant idea to turn the bottom of the bottle into a drinking glass tumbler. Talk about true DIY works of art! She gave one of them to her brother who in turn took it to work at MGM Studios. Clark Gable happened to see it and immediately ordered 6 dozen sets. Dorothy C. Thorpe, Inc. was born! She sold her pieces in a small Hollywood gift shop and before long her works of art were highly sought after by Hollywood Studios and stars and wealthy and famous people, including Princess Grace of Monaco and the Shah of Iran. It’s important to note that Dorothy Thorpe did not manufacture glass, rather she decorated glass pieces that she purchased. The finely etched detail of some of her floral work is so life-like it’s hard to believe she had no formal art training. Some of her designs had paper or foil seals and have since been lost so it’s especially important to know something is really a Dorothy Thorpe creation before purchasing. Dorothy Thorpe also decorated dinnerware for companies such as Crown Lynn in New Zealand as well as her own tableware lines. 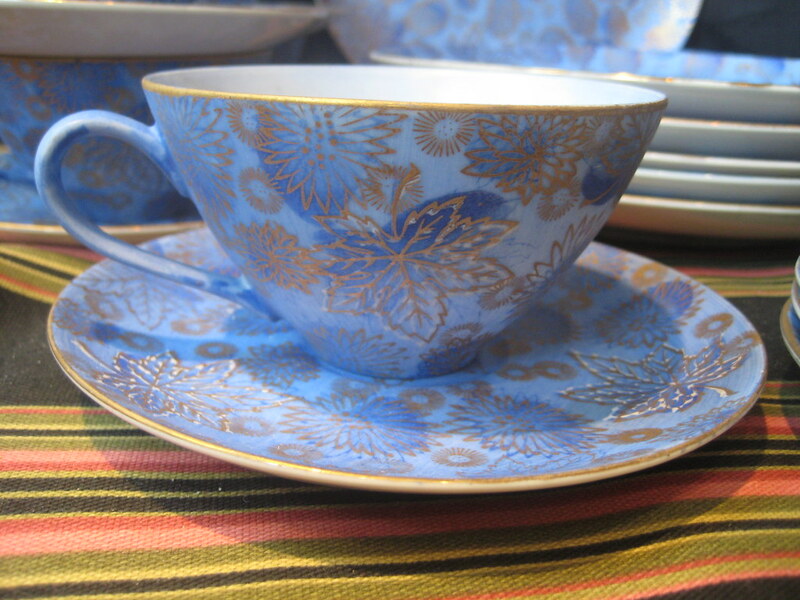 The design below is a glorious cobalt and azure wash with slightly offset gold metallic floral and leaf pattern. Dorothy Thorpe’s beautiful creations are featured in museums and are highly sought after. She was listed in “Who’s who in American Art. And even had done glass decorations and lamps for the Mormon Temple at Idaho Falls, windows for St. John’s Academy at Camarillo. She died on September 4, 1989 in Carlsbad, California, but her timeless works of art still live on. Below is a list of resources I used in writing this article and will provide much more in-depth information about the life and career of Dorothy C. Thorpe. So, was your New Year’s Eve quiet and tame or rowdy and full of good cheer? If you had a bit too much celebration and are feeling the effects of the dreaded hangover here are 5 hangover cures from years gone by that may just still work! 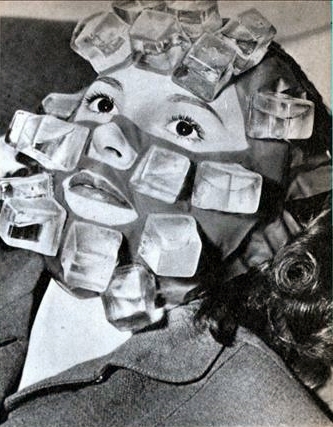 Ok, this looks more like a scary Halloween costume than a hangover remedy, but famous makeup man, Max Factor, created this face mask in 1947. When first created, this mask was meant for actresses to use between takes on movie sets to cool their faces from the hot studio lights. However, a few hard-partying Hollywood types soon took it over to use as a hangover cure. The plastic ice cube shaped squares were filled with water and it was kept in the freezer until use. The onion soup hangover remedy was all the rage back in 1935. In the above video you can see step by step how to cook this stuff up and it’s pretty yummy to eat too! It’s hydrating and the vitamin B in the onions is good for you. Quaff-Aid was the hangover cure in the 1950’s. The perfect hostess was encouraged to have these on hand so that you could “assure yourself and friends a pleasant time and a pleasant tomorrow…” Basically, these little “Mighty-Mites” as they were called were brewer’s yeast that was rich in minerals and B-complex vitamins. It was so popular it even came in a convenient party pack. Brenda Frazier, the original celebutante, had a bar dedicated to hangovers at her 1938 coming out party at the Ritz-Carlton in New York City. The head banquet man Adolphe Jeantet created the cure that guests clamored for. A bottle of chilled Coca-Cola was shaken and then squirted into a glass of cold milk. One sip and a nice long nap and you were good to go! So, there you have it a look back at some of the old-timey hangover cures from years gone by. What’s your favorite hangover remedy? 6 Steps to a Fabulous Retro Holiday Cocktail Party! Set the tone right away with the invitations you send. Since you are having a cocktail party, guests will be using barware and glasses, so consider updating your glassware and buy new items that will fit in with your theme. Here are some beautiful ideas for toasting at midnight on new year’s eve. 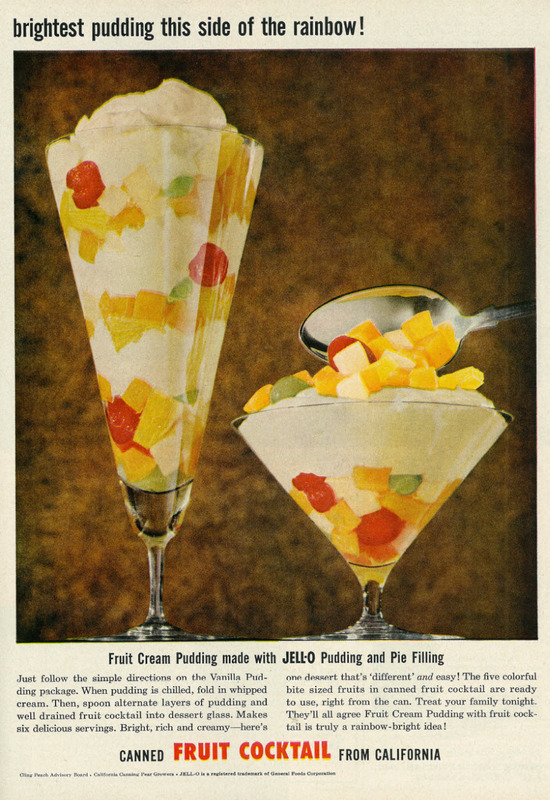 Find some fabulous themed recipes online that will take your retro party up a notch! Here are some Mad Men-style retro cocktails that will be perfect. And here are some recipes that you can make to accompany the cocktails you serve from Food Network. And here are some tips for creating perfect cocktails from a previous post. Oh and this is a must read as well. Tips on how to style your bar cart! Music is amazing for helping to set the mood for a party. Play songs like “Jingle Bell Rock,” “Rockin’ Around the Christmas Tree,” “The Chipmunk Song,” “It’s the Most Wonderful Time of the Year,” and “Christmas.” Make a playlist on iTunes, Spotify, or YouTube so you can start the music and keep the music going all night. 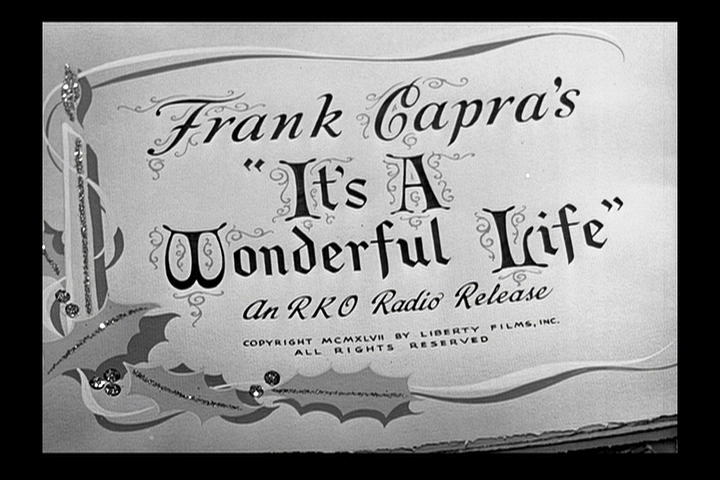 If you want to add extra ambiance, you could also have a Christmas movie from the 1950’s or 1960’s playing in the background. White Christmas (1954) and Babes in Toyland (1961) would be great choices. This will help put people in a holiday mood, and it will also give your guests something to do and to talk about. When the mingling dies down, create some excitement by playing vintage games. Pull out a deck of cards and play a good ol’ fashioned card game. 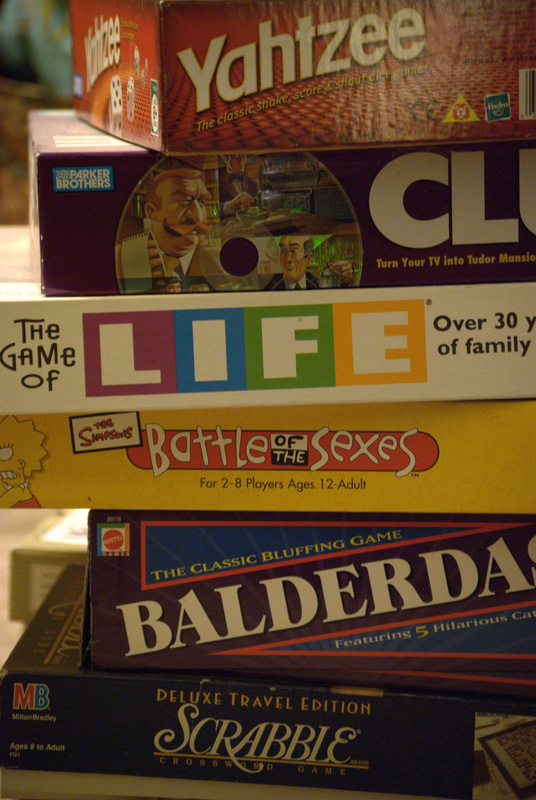 Or look on eBay for classic board games like Yahtzee, Battleship, or Dominoes. We wish you and yours a wonderful holiday season full of good cheer and vintage merriment! Welcome back to the blog! Decorating your home in a Mid Century Modern way can add a touch of whimsy and uniqueness to your home for the holidays. Here are some things you can do to add a little Mid Century Modern Christmas magic to your home this year. 1. Make homemade Christmas decorations. There are a few reasons why you should make your own homemade decorations. It may be difficult to find Mid Century Modern Christmas ornaments, stockings, and other decorations in an average store. Another reason to make your own decorations is that was what was popular (and often necessary) to do back then. People were into making their own items back then even more so than they are now. You will also be able to customize your own looks and colors. These decorations do not need to be complicated. Here are some ideas for mid-century modern Christmas decorations from DIY you can make. This DIY Starburst Wreath by PMQ for Two is beautiful! Click Here for instructions on how you can make your own! 2. Opt for a unique Christmas tree. Instead of picking out a fake green evergreen tree, look for one that is white, silver, pink, or teal aluminum. If it is sparse, that is even better! Trees that were smaller and sparser were all the rage back in the 1950s. If you can’t find an aluminum tree in the store, you can always cover your tree with lots of tinsel, or even spray paint a tree to coordinate with your theme better. 3. Choose designs you will be able to use all year round. 4. Plan on hosting a party! Once you have decorated your house in this special way, plan to show it off! You can serve fabulous cocktails in these green wine goblets that just scream Christmas! Or if you want to bring a little gold to the party look at this gorgeous Vintage Bohemia Czech Crystal Cocktail set. Let your theme extend into all areas of your celebration! Bake cookies for the holiday and sing carols by the piano. Give Mid Century Modern gifts and wrap your presents in fun retro wrapping paper. Make popcorn garlands and gather around the Christmas tree. Have fun with your theme and remember the simplicity and fun of the 1950s and 60s. Happy November! This is the perfect time to start decorating your home with festive Thanksgiving flair. Here are the top 7 reasons to have a Mid-Century style Thanksgiving! 1. Mid-Century items add interest and act as conversation pieces. These items add fun and whimsy to every party. You may find more Thanksgiving items. Your relatives will relate to the Mid-Century style. Your older relatives may have first-hand knowledge of Mid-Century style, and using Mid-Century items will let them feel nostalgic. If they are bringing a dish to Thanksgiving, encourage them to bring it in one of their own unique vintage pieces. They will likely have a great story about the item! There are unique Mid-Century style items that we just don’t have now. These items are perfect for Thanksgiving and will make serving easier and more fun! Since hosting parties was all the rage back in the 1950s and 60s, most of these items are made for parties and for sharing. It is easier to mix and match items! would look great on the same table as these vintage striped rock glasses. These vintage pieces will never go out of style! Vintage items are great because they have stood the test of time and they continue to be popular. These are classic, timeless pieces that will look beautiful year after year! Enjoy your Thanksgiving, and check back on the blog in a few weeks when we will give you some great Mid-Century Christmas design ideas, as well! I’m back again with another short informational piece about Mid Century Modern Designers – specifically those that designed giftware and housewares. I absolutely love drinking glasses from the 50’s and 60’s. It was so colorful and fun! So I thought it was interesting to learn that Fred Press was also an artist who designed more than glassware. Fred Press was born in October of 1919 in Boston, MA. His parents had emigrated from Russia in the early 1900’s. He began winning awards for his sculptures in the 1930’s and studied art at the Vesper George School of Art. He and his brother founded Contemporary Arts, Inc. and many of his sculptures were reproduced and distributed through that company. 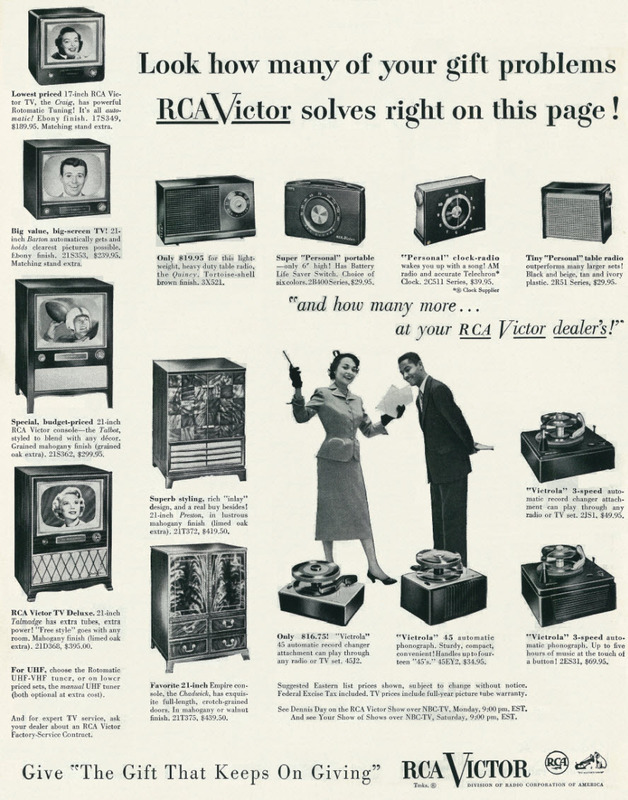 In the early 1950’s Press moved to New York City and was the chief designer for Rubel and Company. Over the next 3 decades he held this position and really transformed the giftware industry. Fred Press died in 2012 at the age of 92. You can find the items featured in this post and more at our store Stone Creek Boutique. It’s been forever since I’ve had a new blog post! Life has gotten in the way of, uh…well…my best laid plans. But, I’m back with another new post and this time we are focusing on Mid Century Designers! Specifically Georges Briard! I love, love, love his glassware designs. If you love mid-century housewares, Georges Briard is a name you should know! He is one of the most well-known designers of mid-century home goods. He was an artist and an award-winning designer of mid-century housewares including dishware, glassware, and gold-plated serving dishes. Here is Georges Briard’s story. Georges Briard was born Jascha Brojdo in 1917 in the Ukraine. His family moved to Poland when he was four and he then emigrated to Chicago in 1937 after he came to visit his physician uncle. He studied at the University of Chicago and the Art Institute of Chicago. While he was is Chicago, war broke out in Europe and both of his parents died. In a new country without an allowance to pay for his college education, he was granted a scholarship to finish his degree. After graduating with his MFA from the Art Institute of Chicago, he enlisted in the United States Army. While in the Army, he served on General Patton’s staff as a Russian interpreter. He was discharged from the Army in 1947 and moved to New York City. He died on July 30, 2005 in New York City when he was 88 years old. The best way to honor this legendary designer is to enjoy and share his amazing designs! If you would like to learn more about Georges Briard, you can read Designed & Signed by Leslie A. Pina.